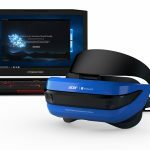 Acer has just unveiled an upgraded version of the Windows Mixed Reality headset which will come with a higher resolution, an IPD adjustment and an open-ear audio. Dubbed the ConceptD OJO, it represents a new high-end product series whose target market will likely be the professional creators. The new OJO headset was revealed in the company’s annual “next@acer” conference earlier on Friday. 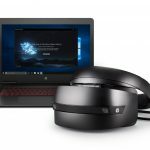 The new upgraded headset will hit the market alongside Acer’s new professional computer brand series, the ConceptD. The total resolution for the ConceptD OJO headset is 4,320 x 2,160. The headset’s displays likely have resolutions of 2,160 x 2,160 each which is similar to the resolution found in HP’s soon to be launched Reverb headset. The Reverb headset currently leads the market in visual clarity thanks to its super high pixel density. 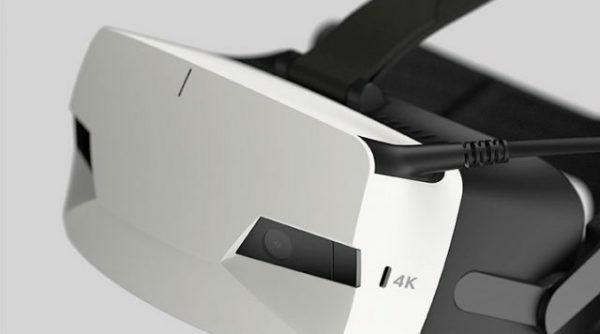 The new ConceptD OJO headset will have 2.25 times the number of pixels in Acer’s original OJO 500 headset with its resolution of up to 1,440 x 1,440. While the Acer ConceptD OJO will have a resolution similar to that of the HP Reverb headset, they differ in the types of lenses that they are designed with. 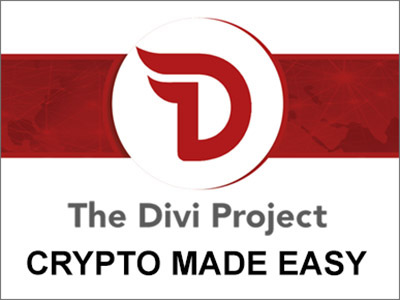 The Reverb has fixed IPD (interpupillary distance) lenses with automatic software adjustment while the ConceptD OJO headset uses a true manual IPD adjustment. The OJO IPD adjustment will make it possible for users to dial in for the sweet spot by making manual adjustments on the distance between the lenses so as to realize a better alignment with the user’s eyes. This has lent credence to the notion that Acer’s ConceptD OJO will use two different displays. The original OJO 500 also featured an IPD adjustment. However, Acer’s consumer-focused Windows virtual reality device does not have this feature. In the recent years, there has been a rise in the popularity of the fixed lens systems in new virtual reality headsets. 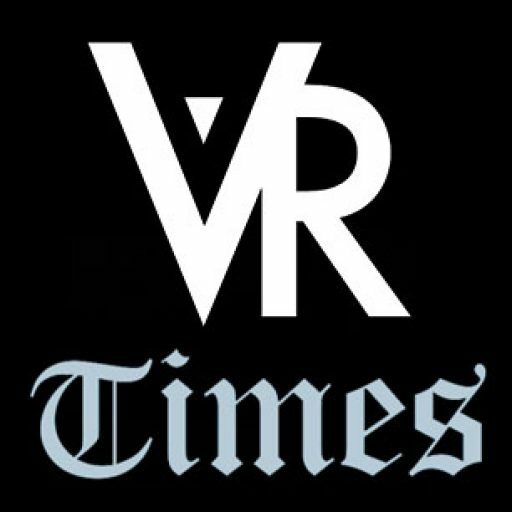 It looks like a minute alteration but this design has raised concerns among some users as it may actually end up locking out users with incompatible IPD whose specifications that may lie outside the accepted range of the virtual reality devices. 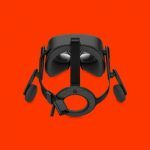 A design with manual adjustment lays these fears to rest by ensuring those users that have incompatible IPD measurements are still able to make adjustments and enjoy the full VR experience. Another feature that the ConceptD OJO shares with the original OJO 500 is the detachable visor design which makes it possible for the head-mount to be interchanged easily. This detachable design allows for the headset operator to easily remove the lenses and the display from the rest of the device. This is an important feature if you take into account the fact that the ConceptD OJO has been specifically built for professional users. The detachable design will come in handy for location-based providers who may need to promptly swap-out and clean the virtual reality headset so as to deliver faster customer turnaround. In the updated design, the head-mount has undergone some substantial redesign. Instead of the halo strap, you now have an overhead strap with a design similar to that of StarVR One head-mount. The StarVR head-mount is also an Acer virtual reality headset. A new feature for the ConceptD OJO that is not found in the other Acer headsets is the open-ear audio function tunneled via its patented sound-pipe technology. This “open” design is also found in the newest Oculus headsets where the audio comes in via an opening in the straps close to the ears thereby removing the need for separate sets of headphones or over-ear headphones. The main plus with open-ear audio is the convenience. However, because there is no sound isolation, the audio will be less immersive due to sound leakage. You won’t be tethered to the open-ear audio experience, though. You will have an option to use headphones, at least from the photos shared so far. Images of the new ConceptD OJO indicate integrated over-ear headphones so Acer may offer buyers looking for a more immersive sound experience separate optional headsets. Because the ConceptD OJO is a Windows virtual reality headset, we can safely assume it is using the same inside-out tracking technology with two forward-facing cameras. This is also found in the other Windows VR headsets that give users 6-DoF (6-degrees of freedom) even without the application of external sensors. 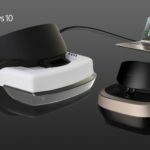 While Acer hasn’t divulged any details about the controllers for the updated headset, it is likely it will be compatible with the standard Windows VR controllers. 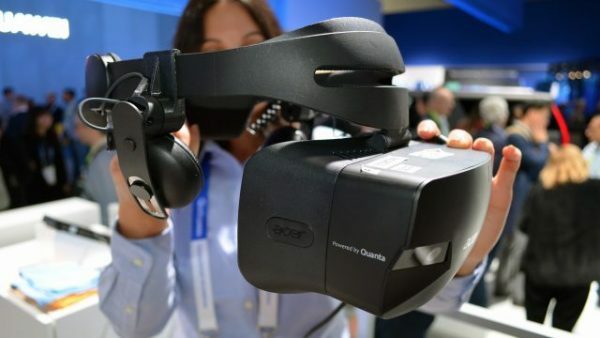 Acer first showcased a prototype OJO headset at the CES2019 which bore a close resemblance to the just announced updated VR headset. The earlier showcase lacked the white visor or the new head-mount design but the close resemblance to the OJO design, including the detachable visor, was unmistakable. The design showcased during the CES 2019 also had a resolution of 2,160 x 2,160. That design also ran on smartphone so there is the remote likelihood that apart from the PC, the new ConceptD OJO headset could also plug into a few smartphones. The date of release and the pricing for the ConceptD OJO have not yet been announced. Given that the similar specs with the HP Reverb and the likely stiff competition between the two , the new OJO is likely to sell for less than $1000 and target a non-consumer market. The original OJO 500 had a starting retail price of $400. When Will Microsoft’s VR Headset be released?